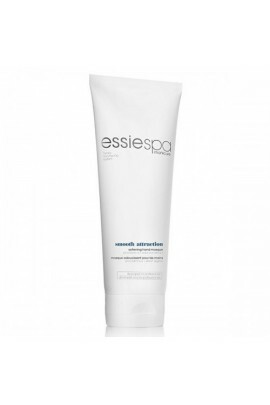 Moisturizing mask refreshes skin and seals in moisture and brightens to leave skin glowing. ..
Renewing masque with a botanical blend of nourishing olive oil and brown sugar helps lock in moisture to pamper and replenish skin. 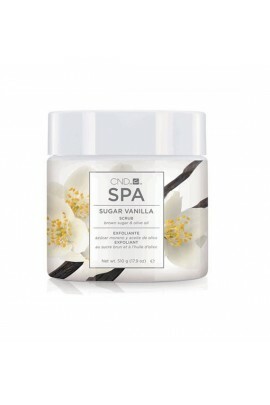 Non-drying clays lift dull surface layers while the creamy scent of dark vanilla and white tea indulges the sen..
SUGAR VANILLA SCRUB:Provides intense exfoliation.Contains natural oils to help prevent moisture loss. 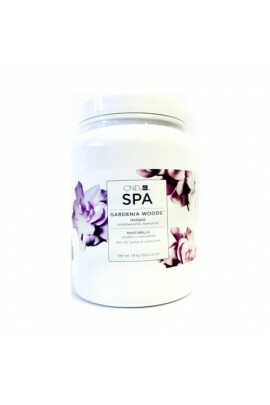 Gives skin a dewy, nourished appearance.Reveals smoother, healthy looking skin. .. Uncover softer, smoother skin with our revolutionary hydra-surfacing system. 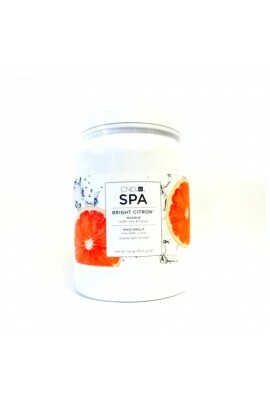 he ultimate in a pampering manicure experience, this 3 step process exfoliates softens and hydrates to restore elasticity and replenish moisture .. Reverse the Signs of Aging. A simple 3-step system of pampering collagen treatments. 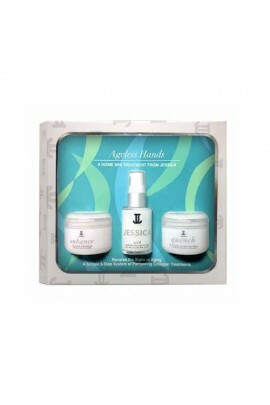 Set Includes: • Enhance - Marine Collagen Gel - 1oz / 28g • Quench - Revitalizing Collagen Gel Masque - 1oz / 28g • Silk - Collagen..